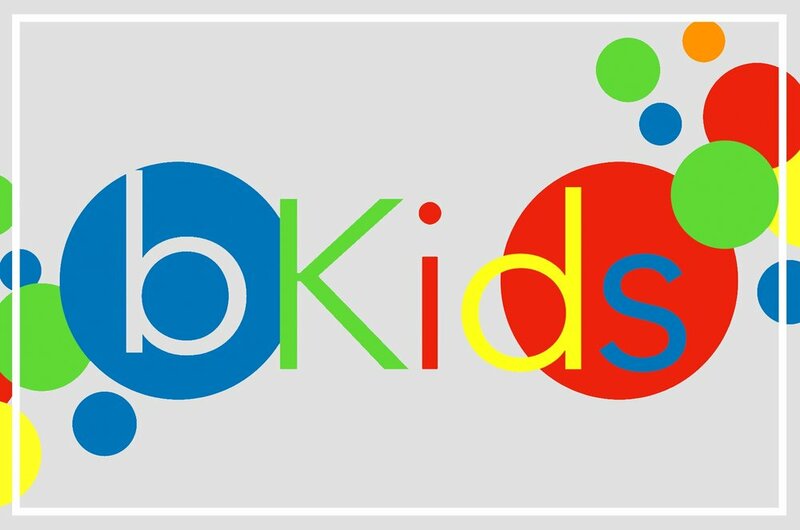 Let your children be discipled and nurtured in the footsteps of Jesus in our revamped bKids area. 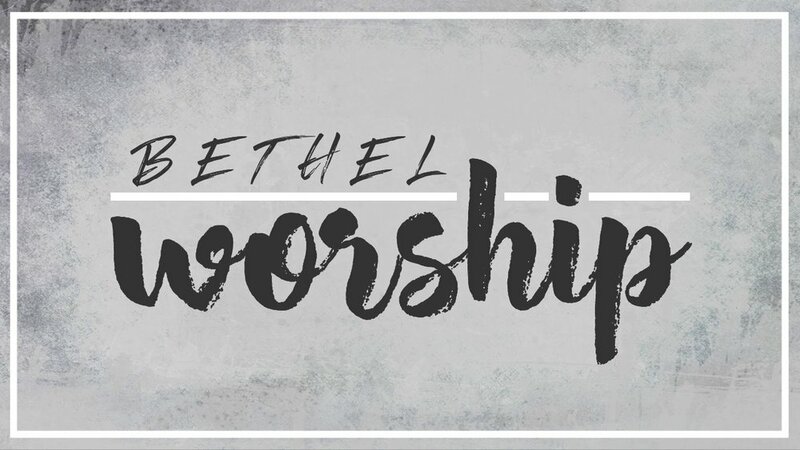 Find out about our music and creative team ministries. See the fruit of the next generation of young people connecting and walking with the Lord. 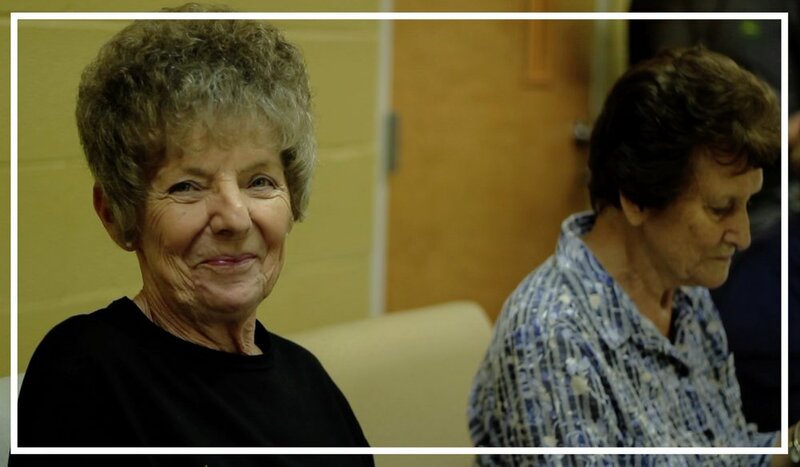 Discover our senior adult's group and walk with others in bible studies, group trips to events and a handful of other activities. Fellowship and community is important to Inspire so expect to be welcomed when you visit the group. 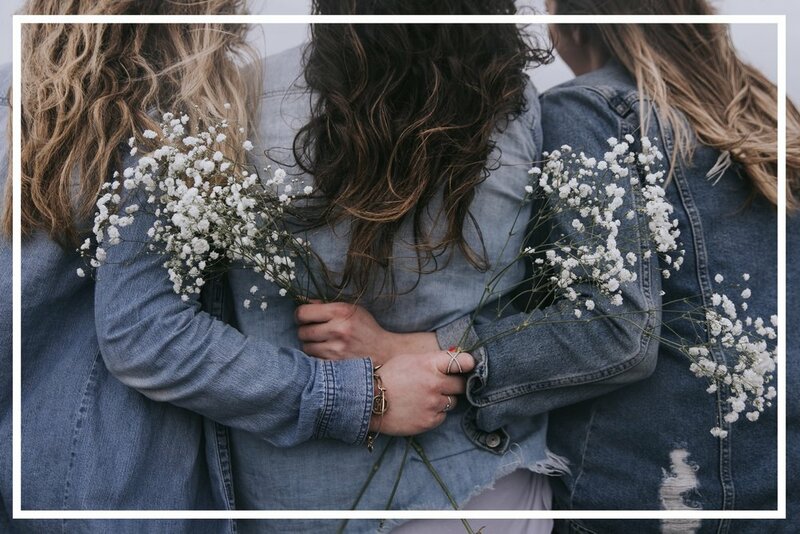 If you are a mom, come experience the closeness of friendship and walking with others through life. 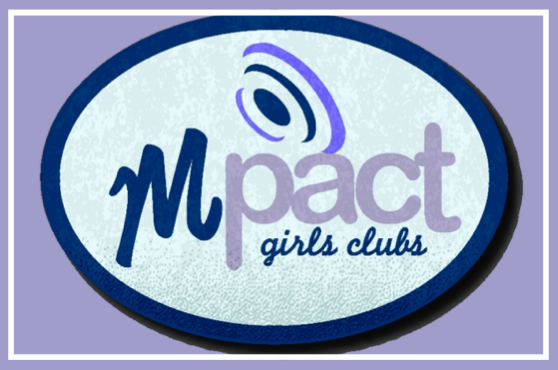 The environment for young girls needs to be rooted in Jesus and not the things of this world. This group desires to model that walk of Christ along their journey of life from being young to nearing their teens. Watch how the Lord uses the great outdoors and exciting activities to disciple young men in the way of the Lord.